There is nothing like taking a swing at a golf ball while the wonderful, salty smell of the ocean permeates a beautiful golf course. Ocean City golf courses are a premier vacationing spot for the family as Ocean City boasts a great tourist scene and temperate weather for much of the year. Ocean city has bragging rights for over seventeen courses that have been designed by golf legends like Jack Nicklaus and Gary Player. There is pride in each course's maintenance, design, and aesthetic that will appeal to the most dedicated and experience player. The region features a significant variety of 18-hole courses with excellent land forms and beautiful water traps that will not only challenge you, but inspire you. Many Ocean City golf courses have great packages that make the trip easier on the budget and are easily accessible from major cities like Philadelphia and DC. Ocean City has also been recognized by Golf Digest as a premier golfing destination. Another advantage of taking your vacation around Ocean City golf courses is what you can do when you are not on the greens enjoying your favorite past time. 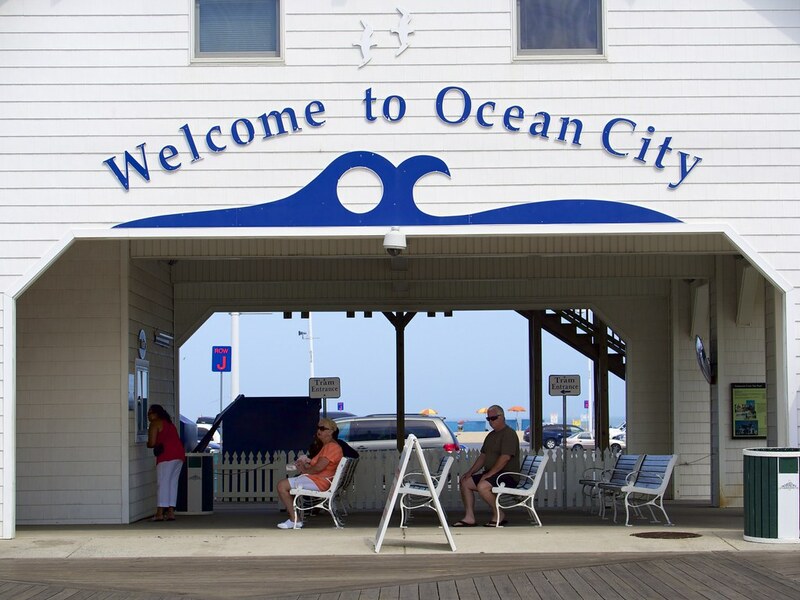 Ocean City is an amazing city filled with many attractions to entertain everyone. From the white sandy beaches to the Trimper's Rides and Amusement Park for the children. There is always something to do no matter the age or group size. Enjoy taking your significant other out on a date to one of the many luxurious restaurants like well-known Fager's Island Bar or On the Bay Seafood with its scenic view. Ocean City has been taking care of its visitors since 1869 and pride themselves on making sure everyone has a great experience. If food and amusement parks are not what you are looking for to spend time when you’re not making puts, you could also experience the in-depth culture and experience through many of the quality museums that Ocean City has. Everything from the state’s historical museum to the Ripley’s Believe it or not! Museum and mirror maze. No matter how long you stay, or where you go while visiting Ocean City, you are guaranteed to have a memorable time that will not be easily forgotten. The perfect dream vacation is only a phone call or a few clicks away from actuality thanks to the Golf Vacation Specialists at Golf Zoo, so pack your golf clubs and book your next trip to Ocean City golf courses where you will be welcomed.